With ring of the wedding bells comes the time to make the ‘things to do’ list. However, it is easier listing than executing everything in accordance to one’s wishes. Hence, with big day comes bigger and important responsibilities. Invitations to guests, searching and approving vendors, venue decoration, etc. 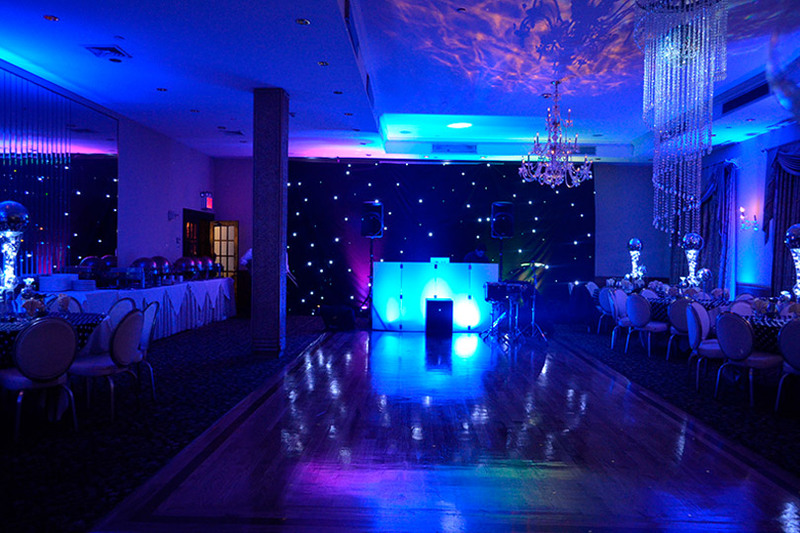 entail lots of energy and time and that’s why wedding coordinators in New York aim to assist you on your special day. Weddings lasts for one day but multiple tasks accompany your special day. It involves controlling and overseeing multiple vendors at a time. A wedding coordinator can administer different types of vendors more efficiently than the couple or client. Client being bride or groom can’t manage everything single handedly and therefore support of a wedding coordinator holds a lot of significance. Supervising caterers, cake and dress designers, and other vendors at the same time is quite challenging. In order to keep you from freaking out with so much load of work, wedding coordinators take whole responsibility to make them do what is desired. Moreover, a coordinator also deals with the vendors’ concerns and queries without engaging and disturbing his/her clients. It is also their duty to ensure that the vendors arrive at venue at the right time. Before selecting vendors, wedding coordinators also brief the clients about some of the best vendors which helps them in making a right decision. A wedding coordinator not only takes charge of the wedding arrangement, but also helps the couple/client (bride & groom) on different occasions. The coordinator keeps with him the things that a bride and groom may demand at any time, usually before wedding ceremony or reception. He/she keeps things like perfume, tissues, and other beauty items. A coordinator also makes sure that the bride is comfortable with her dress, shoes, make up, hair style and jewelry. Just like a goatherd herds sheep, a wedding coordinator leads the wedding participants such as family members, parents, flower girls, etc. He guides them when to enter at the beginning of the ceremony. He/she also tells them the exit timings and thus entertains everyone’s concerns instead of directing them to the couple. An organized wedding adds value to the ceremony. A good management of things and tasks enhances the beauty of an occasion. This level of perfection can be achieved with the support of a wedding coordinator who does all the running and coordinates with everyone without involving his/her client who wishes to see everything in order. If your wedding is around the corner, get the expertise of Glamorous Event Planners who provide professional and smart wedding coordinators in New York.